people have made them. I have one but I bought it 3rd hand (as in the person i bought it from was not even the one to customize it). it has been discussed before. A good search should give you better answers. We're the 3 Ninjas! Aya! Anyways... I have decided to restore my morpher to glory. I have removed the panels so far and I am waiting to prime the plates for painting. On that same note, does anyone know which brand of silver paint to use? I kinda need some reconfirmation, to whoever owns a metal XY axis from click, Do they fix the gap on the morpher? please remember to search. that has been asked and answered numerous times. for silver, the most recomended is testors 1242 i believe. you can find it at most hobby/craft stores. i don't think they will fix it by itself. Well seeing as to how the tutorial said you have to place a plastic strip on the XY axis, my guess was that plastic shrink over time, and getting the metal XY axis will kinda fix it. Nvm I'll just try the theory by buying the metal XY axis from click, and update here some other day. Don't skim, read. What you need is in the first post. How do you unscrew a worn-out screw again ? I hope this doesn't count as a bump or something, but I had a question about this one time too. There are some good solutions on there. 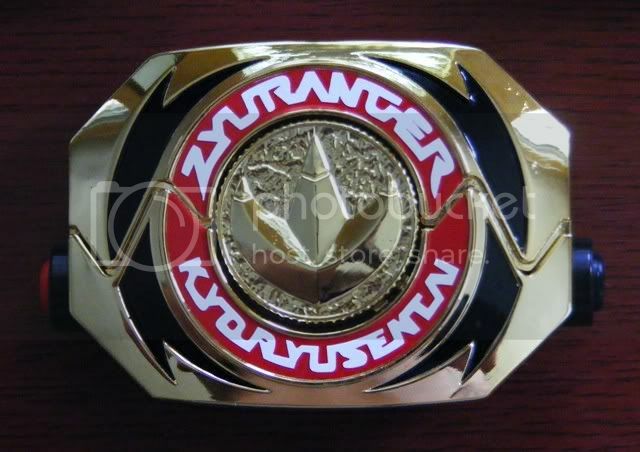 Hey guys, I dont currently own a Power Morpher but I will soon have my hands on one hopefully, my question is if I buy a american MMPR morpher that I want to convert to a zyuranger morpher will I end up with upside down powercoins ? now im not sure if they spin around into what ever position you like or if they click into a fixed position. I want to buy some metal coins from Starlight Studios to use. What almost everyone does is exactly that. Buy a BOA morpher, converted to a show accurate Power Ranger morpher or a Dino Buckler. Just a few can afford the real thing. Anyways, yes the coins can be switch so they will always be facing up, just do it before putting them into the morpher cause once placed they lock. And rest assure that Click's(starlight.studios) coins fit perfect into the morphers. Ok so I've been restoring my morpher lately. I cannot get it to stay closed. I have removed the spring and put it back on and it still will not stay closed. Does anybody know what could be the problem? So I realized today that I picked up some Gray primer instead of white, is that going to make a big difference? Anybody know what I should do?